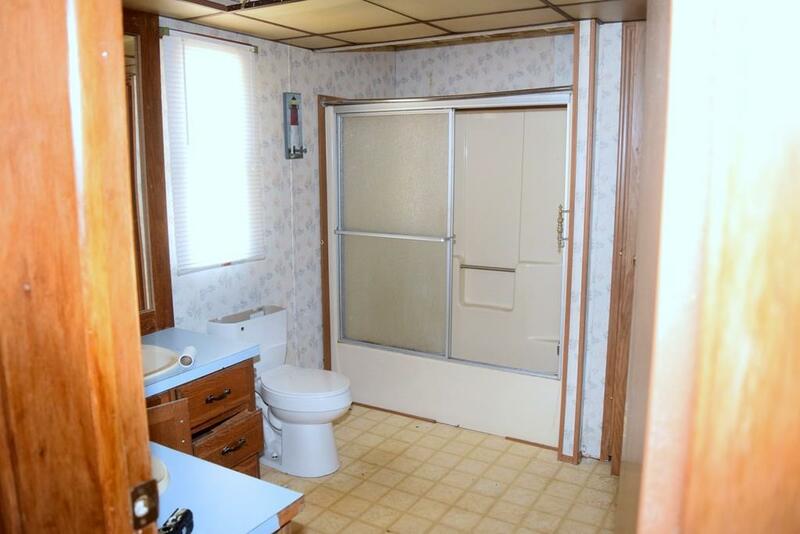 This mobile home is located in Conifer Greens, a 55+ Community. 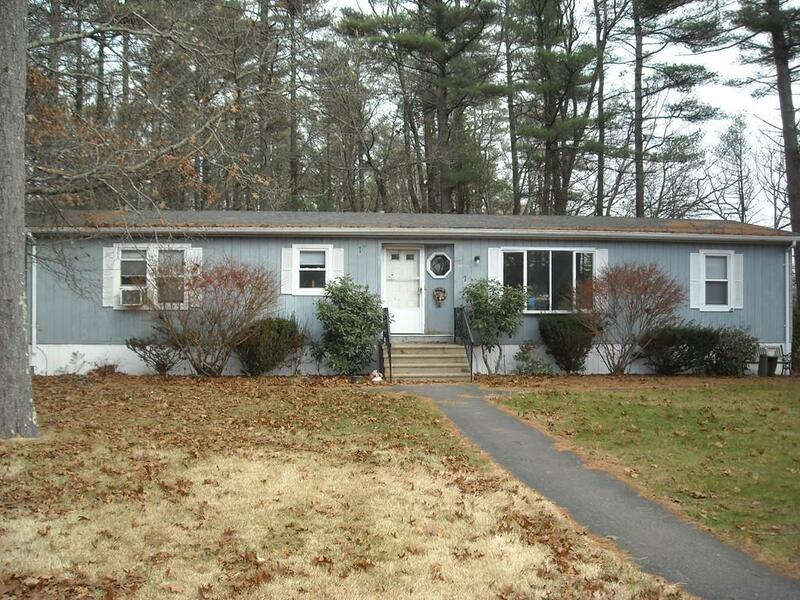 This double wide home has an open floor plan and is located in the quiet cul-de-sac within the park. 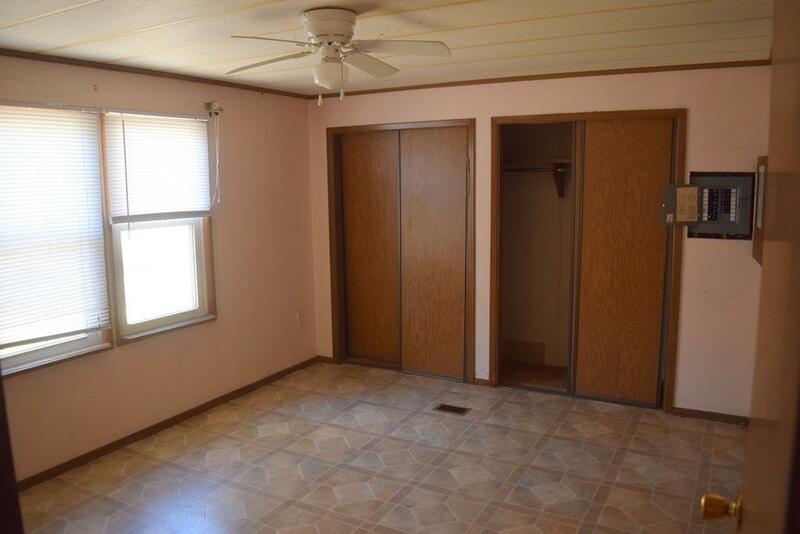 Many improvements have been made for you; Newer roof, guest bath completely remodeled with walk-in shower, furnace is roughly 3 y/o, the dishwasher and hot water tank have been replaced this year. 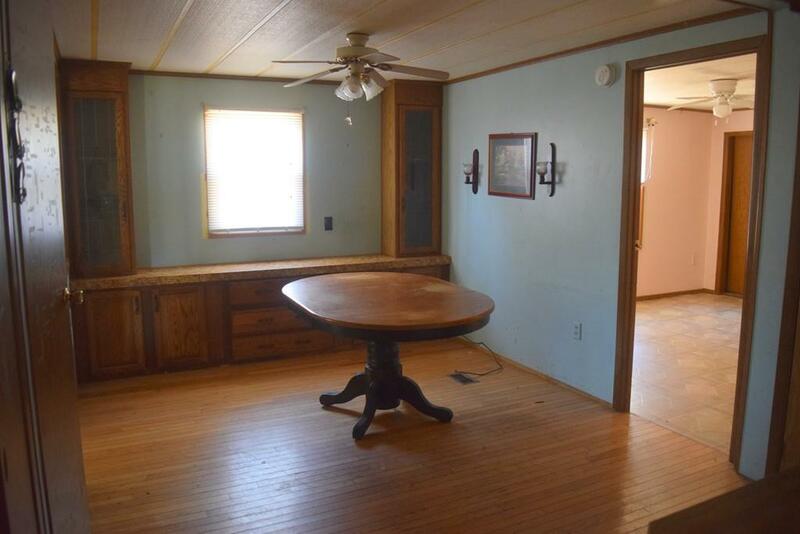 There is still some TLC needed to make this home a real gem. Pets are allowed with restrictions. HOA fees include: land taxes, water, septic, curbside rubbish removal, snow removal on the main roads, use of the club house and mortgage on parks new ownership. Conifer Greens has only 75 homes. There is a $100 buy-in to the cooperative once approved by the Association. Listing courtesy of Paul Jackson of Tarantino Real Estate. Disclosures Sold in As IS Condition. Subject To Probate. There is No Refrigerator. Remaining Appliances Are Provided As A Gift. Buyer/Buyer Agent To Verify All Measurements And info. Buyer Must Be Approved By The Park Management & Occupy The Home. Credit/Cori Required With Hoa Application. Exclusions Refrigerator is Not Part Of This Transaction. Listing provided courtesy of Paul Jackson of Tarantino Real Estate.